Our rooms at the 4-star Atrium Hotel**** are an invitation to peace and quiet. 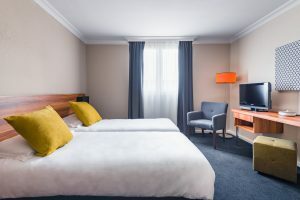 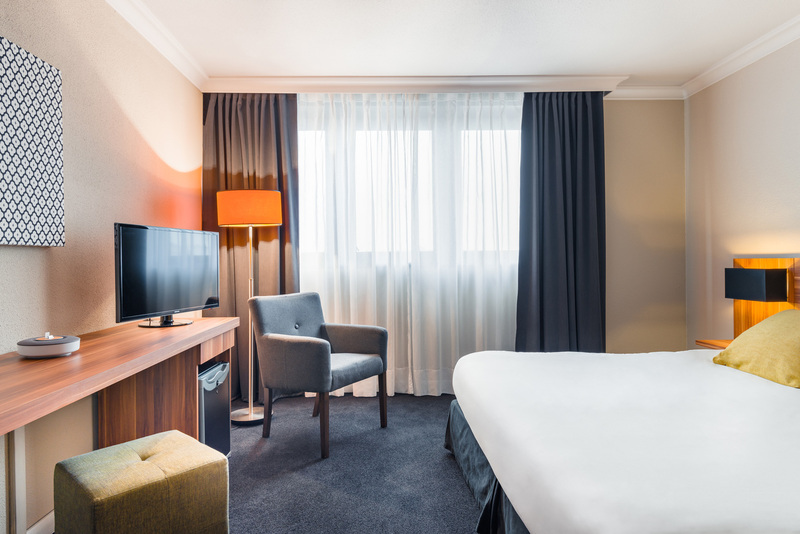 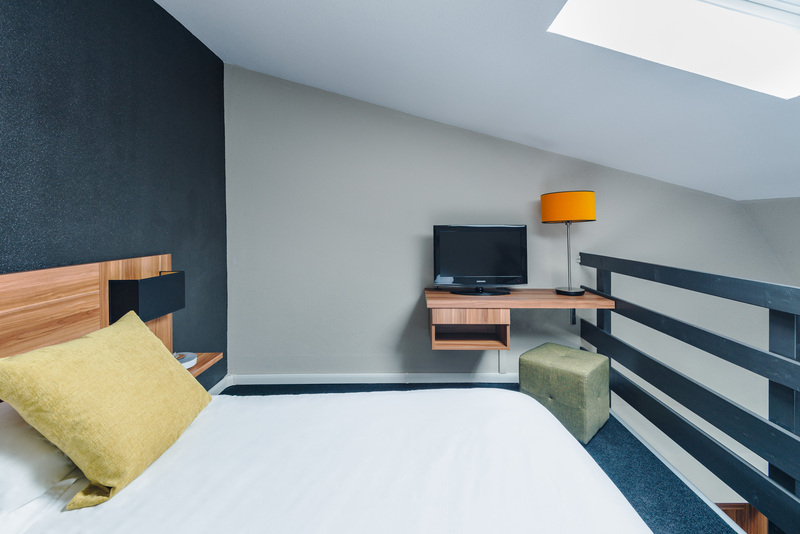 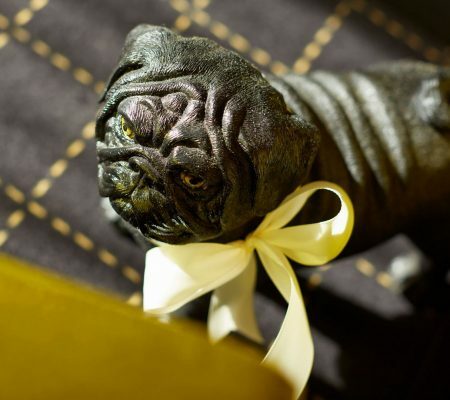 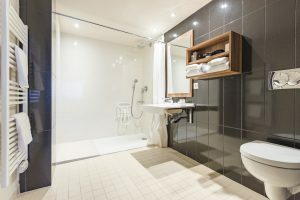 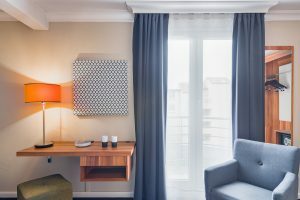 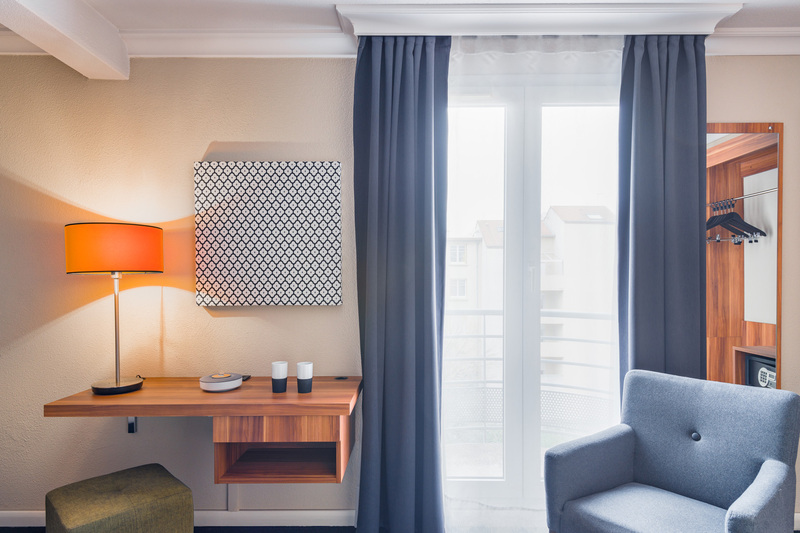 The elegant rooms of the Atrium Hotel****, which have all recently been tastefully renovated and redecorated, will seduce you with their cosy atmosphere in shades of yellow and black/anthracite. 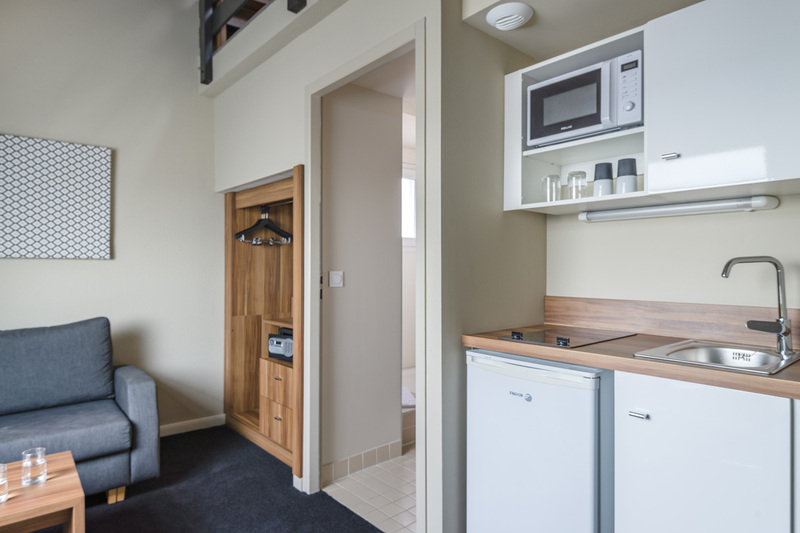 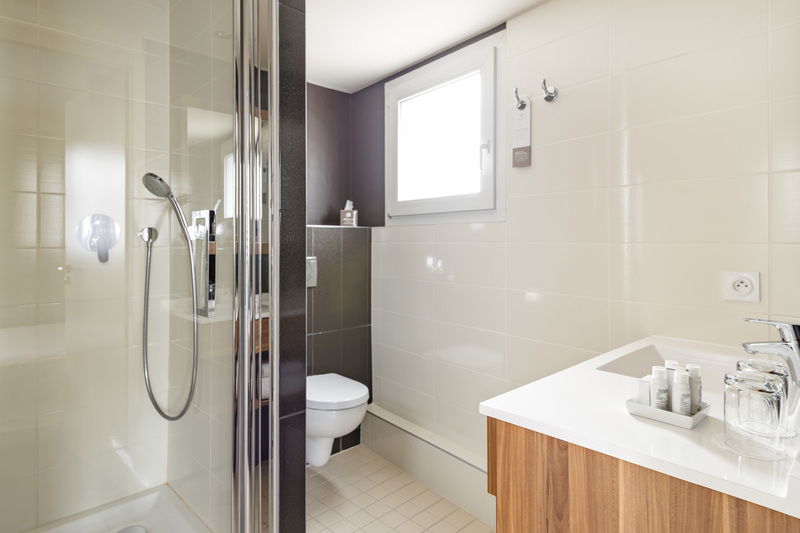 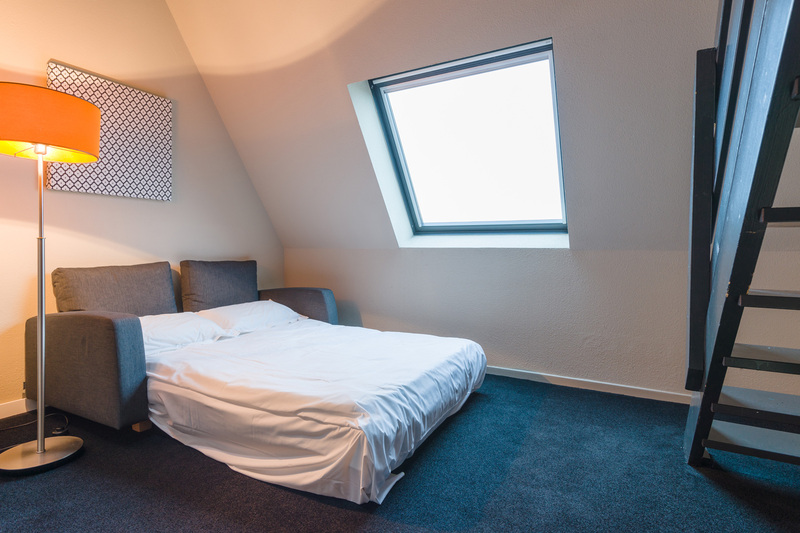 The rooms have an area of 18 m² to 24 m² and are designed for one or two people. Possibility of a baby’s cot (depending on availability and on request at the front desk). 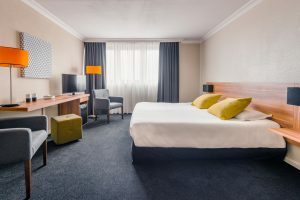 Possibility of a baby-changing mattress (depending on availability and on request at the front desk).